Posts tagged with "kodie Shane"
ComplexCon is bringing some of the most relevant voices of today’s generation to perform at this year’s fest, including Future, Rae Sremmurd, Vince Staples, Action Bronson, Nav, Lil Baby, Tinashe, A-Trak, A Boogie Wit Da Hoodie, Kodie Shane, Lou The Human, City Morgue, Trill Sammy, World’s Fair, Michael Christmas, Mixed by Ali, Flipp Dinero and Jack Harlow. Artists will take to the Pigeons & Planes Stage, which has been moved into the larger arena space so fans can be fully immersed in the musical experience, on Saturday and Sunday. Surprise guests are also expected to take the stage throughout the weekend. Last year’s ComplexCon was packed with surprise performances including Migos, Lil Uzi Vert, and 2 Chainz who joined Pharrell on stage. Also surprising guests last year were J Balvin, who jumped on stage during Virgil Abloh’s DJ set; DJ Khaled, who brought G-Eazy on stage; and, Bad Bunny, who joined A-Trak on stage for a surprise set. Also representing at this year’s ComplexCon will be Puma, which returns as the Official Footwear Sponsor, as well as Champion, Union Los Angeles, PLEASURES, Chinatown Market, AAPE, G-Star, KAPPA, Herschel Supply Co., Swatch, Polaroid Originals, Urban Decay Cosmetics and many more. And, epic eats can be had from Jon & Vinny’s, Lotus of Siam, Howlin’ Ray’s, Here’s Looking At You, Burgerlords, Sweet Chick, Alvin Cailan’s “The Burger Show” Pop Up, Uncle Paulie’s Deli, Dino’s Chicken and dozens more. 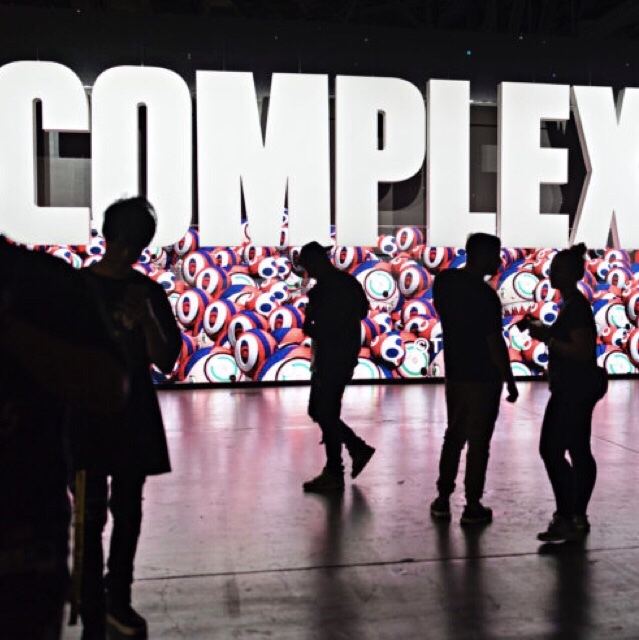 Concerts are included in the cost of admission to ComplexCon. General Admission tickets are still available at ComplexCon.com. General Admission tickets are $60 per day for Saturday or Sunday or two-day General Admission tickets can be purchased for $100 (plus fees). Earlier this summer, ComplexCon sold out its limited presale and VIP tickets in a matter of minutes. In the coming weeks, ComplexCon will unveil artist collaborations, as well as the icons participating in ComplexCon’s widely popular “ComplexConversations,” a series of moderated discussions that tackle the critical issues impacting today’s generation. 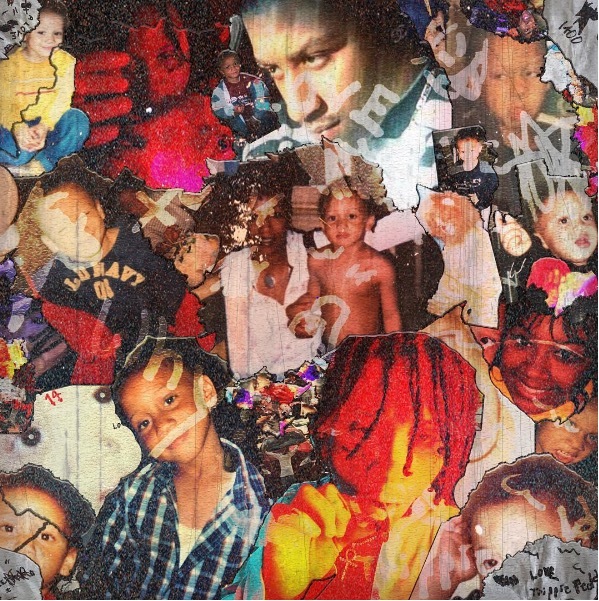 This entry was posted in Feature and tagged 360, 360 Magazine, A Boogie Wit Da Hoodie, A-Trak, AAPE, Action Bronson, arena, champion, City Morgue, ComplexCon, concert, dj, Future, kodie Shane, Lil Baby, lil uzi vert, lineup, Lou The Human, Madison Smushkevich, Michael Christmas, Mixed By Ali, nav, Puma, Rae Sremmurd, rapper, Sponsor, Surprise Set, swatch, Sweet Chick, tinashe, Trill Sammy, Urban Decay Cosmetics, Vaughn Lowery, Vince Staples, World’s Fair on October 2, 2018 by wp360mag. JUNE 12TH, 2018- NEW YORK, NY – Last night , rapper, singer, model, and actor Diggy Simmons attended the “Life Coach” Launch in New York City. The multi-hyphened artist was spotted wearing the iconic illustrations of Keith Haring on a suede jacket from the Coach Spring 2018 Keith Haring collection. To celebrate today’s opening, the brand hosted an exclusive event last evening. Guests were able to experience each of the interactive rooms, with music sets by DJs Stretch Armstrong, Quest?onmarc and Jubilee, live graffiti by artist WhIsBe and a performance by the BKSteppers. 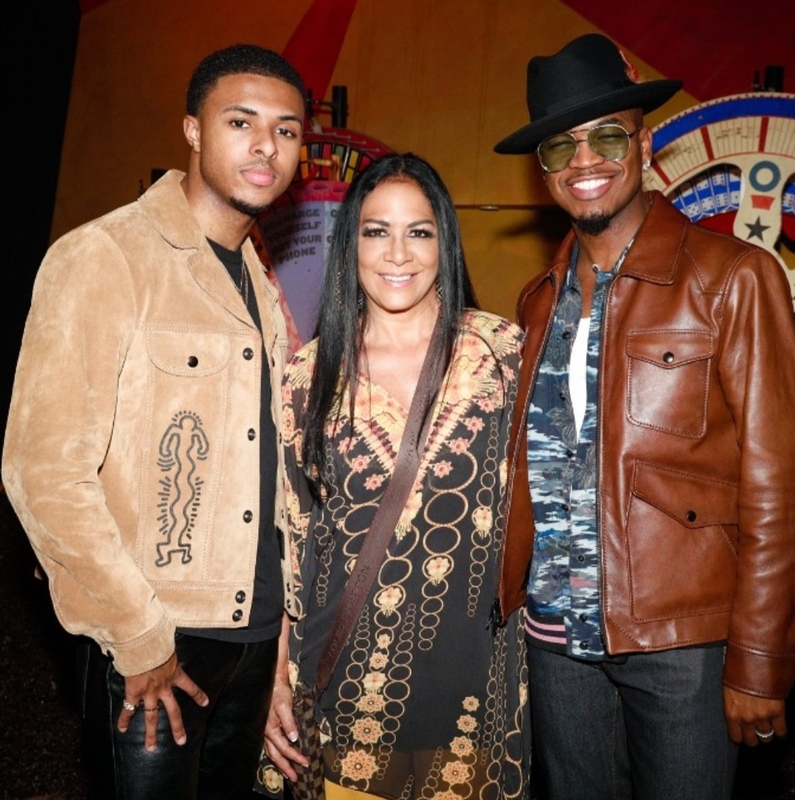 Notable guests in attendance included the brand’s Creative Director Stuart Vevers, CEO & President Joshua Schulman, Tapestry, Inc. CEO Victor Luis, Bria Vinaite, Joan Smalls, Ne-Yo, Sheila E, Jon Batiste, Luke James, Paloma Elsesser, Soo Joo Park, Londone Myers, Diggy Simmons, Cara Santana, Angel & Dren, Kodie Shane and Vanessa Hong. Located at 107 Grand Street in SoHo, New York, Life Coach opens today through June 17. Admission is free, and guests are invited to book appointments in advance, with walk-ins welcome. Guest fortune-tellers and artists are scheduled to appear throughout the experience’s six-day run, and the brand has partnered with Balamii Radio to curate DJ talent throughout the week as well. Programming during the week will include appearances by Oskar Mann, The Hoodwitch, Venus X, AstroTwins. Visit www.startyourlife.coach for more information, including booking and event schedules. Coach, the original American house of leather, was founded in 1941 in the heart of Manhattan. Today, it is a leading design house of modern luxury accessories and lifestyle collections, with a long-standing reputation built on quality craftsmanship. Defined by a free-spirited, all-American attitude, the brand approaches design with a modern vision, reimagining luxury for today with an authenticity and innovation that is uniquely Coach. All over the world, the Coach name is synonymous with effortless New York style. Coach products are available in approximately 55 countries through its network of directly operated stores, travel retail shops and sales to wholesale customers and independent third party distributors, as well as through coach.com. Coach is a Tapestry, Inc. brand. Tapestry is publicly listed on the New York Stock Exchange under the ticker TPR. This entry was posted in Uncategorized and tagged 360 Magazine, accessories, Actor, America, artist, Atrin Yazdani-Biuki, bag, Balamii Radio, BKSteppers, brand, CEO, coach, Coach Spring 2018, coach.com, collections, craftsmanship, creative director, customers, design, Diggy Simmons, dj, graffiti, illustrations, Inc., Innovation, Joshua Schulman, Jubilee, Keith Haring, Keith Haring collection, kodie Shane, leather, Life Coach, lifestyle, Luke James, luxury, Manhattan, model, modern, modern luxury, music, Ne-Yo, New York, new york city, New York Stock Exchange, ny, onmarc, Oskar Mann, performance, pop culture, products, purse, quality, rapper, retail shops, sale, singer, stores, Stretch Armstrong, Stuart Vevers, style, suede jacket, Tapestry, TPR, travel, us, USA, Vanessa Hong, Vaughn Lowery, Victor Luis, WhIsBe, Angel & Dren, AstroTwins, Bria Vinaite, Cara Santana, Joan Smalls, Jon Batiste, Londone Myers, Paloma Elsesser, Quest, Sheila E, Soo Joo Park, The Hoodwitch, Venus X on June 12, 2018 by wp360mag. 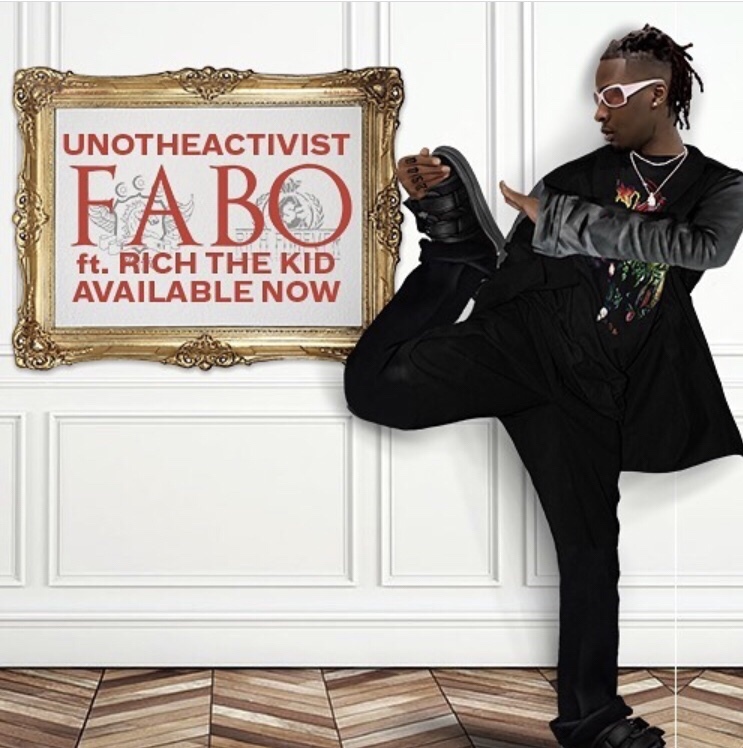 This entry was posted in Uncategorized and tagged 360 Magazine, a love letter to you 2, Atlanta, beast mode, Diana Macaraeg, famous dex, Gucci Mane, hip hop, kodie Shane, lil uzi vert, lil wop, Lil Yatchy, love scars, mixtape, rap, singer, Trippie Redd, unotheactivist, Vaughn Lowery, worldstar, XXXtentacion, you love me on September 13, 2017 by Pitch360.